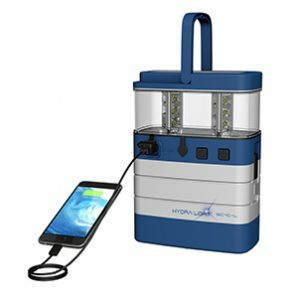 Hydra-Cell is a proprietary oxygen fuel cell technology that powers flashlights and lanterns, or charges phones and powers USB devices. Simply dip the Hydra-Cell in regular water mixed with a bit of salt. Seawater works perfectly too. Depending on the drying effects of the surroundings, re-dip the cells every 24 to 72 hours to maintain the energy output. For its Africa launch, Hydra Light an Australian company, is at Saitex “seeking established distributors”, serving regions within sub-Saharan Africa and Asia. Hydra Light management will be demonstrating their entire line of lantern, flashlight and charging products at Saitex, Hall 3, stand P6. 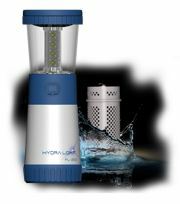 How does hydra light compare? A single replaceable Hydra-Cell will generate over 300 hours of light, delivering power output greater than 30 AA premium alkaline batteries. Thinking of the environment or those living off the electrical grid, the light from a single Hydra-Cell can replace over 7 litres of fuel used in a kerosene lamp. And, a kerosene lamp won’t charge your phone. A replacement Hydra-Cell, normally retails at a fraction of the cost of the 30+ premium AA alkaline batteries it replaces. Did you know, as reported by the EPA, each year Americans throw away more than three billion batteries? That’s about 180,000 tons, many of which are single use alkaline batteries – an expensive and environmentally damaging habit. Placed end to end, these dead batteries would circle the world six times! Further, the World Health Organization reports over a billion people live unable to access the electrical power grid, 600 million of those people live in Africa. Wikipedia reports over 77 billion litres of kerosene are consumed each year for kerosene lighting, releasing millions of tons of CO2 and particulate matter into homes, and into the atmosphere. 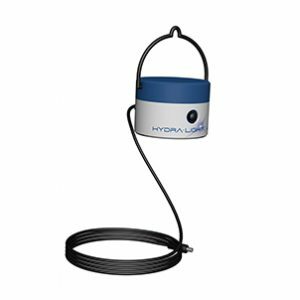 Hydra-Light has the potential to make a very significant difference. Hydra-Light lighting and charging products evolved from their search into portable, safe and ecologically friendly alternatives to devices that use conventional batteries. 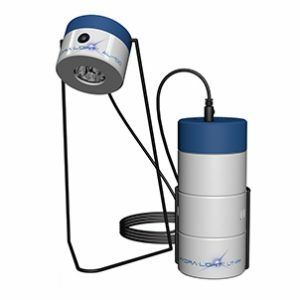 With their patent pending Hydra-Cell, Hydra-Light lanterns and chargers offer extended usage times and lower operational costs. Now you can light your way without the need for disposable batteries. A must-have in emergency situations and a great alternative for camping, boating and other off-the-grid adventures, all you need is water and a bit of salt.